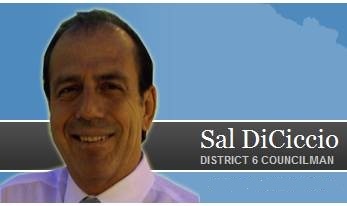 On Aug. 31, 2010, Phoenix City Councilman Sal DiCiccio authored a letter to City Manager David Cavazos expressing concerns about inaccurate reporting of kidnappng statistics. Councilman DiCiccio asked questions and requested that additional information be provided to clarify the kidnapingp statistics. CLICK HERE to read the letter from Councilman DiCiccio to City Manger David Cavazos.